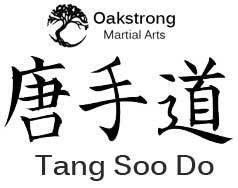 Martial arts for experienced students – employing a mix of stretching, advanced karate techniques, sparring, forms studies, and qigong exercises. Contact Us to discuss attending and for location. Beginners always welcome at our other classes – your first class is free. Go to The Art page for more on teachings and check out Class Descriptions for specifics.